As a kid, I used to create my own friends. Not the kind that live down the block, though I had some of those. Not the kind that came over to play, though they occasionally did. The kind I could talk to who would really listen. Who wouldn’t make fun of me. Who liked me even when I wasn’t so crazy about myself. Imaginary friends. Sometimes visible, in the form of stuffed animals. Sometimes friends only I could see. Friends who grew from my imagination as a result of books I read or in response to felt needs not being met. Friends who played what I wanted to play. Friends who thought I was awesome. 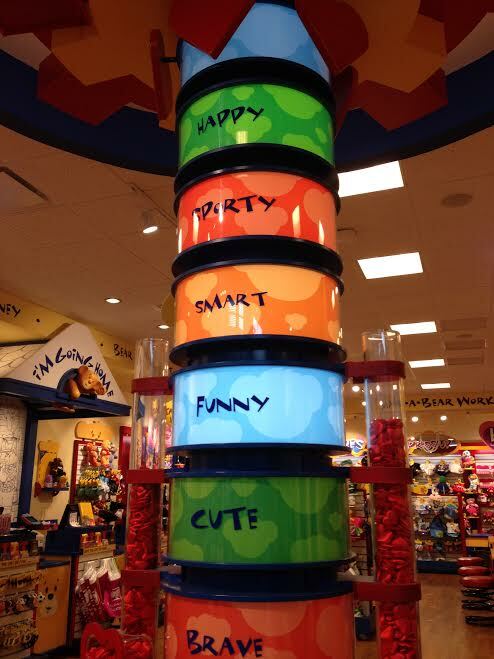 Now there’s Build-A-Bear. Today’s way of custom making friends. Heather, Tiffany and I took four-year-old Isley with us for a girls’ day out. She was on spring break from pre-school while her older siblings had had their break the week before. Something fun had to happen. For Fashionista Isley, the mall is always the happening place. Having wandered through different stores with Isley commenting on fashions and mannequins (she picked out her favorites by the color of their eyes), we ended up at Build-A-Bear. We were drawn into it like we’d been caught in a tracking device. It was entering another world. The possibilities of “friends” to adopt were endless. Bears, puppies, bunnies, My Little Ponies, Teenage Mutant Ninja Turtles–a menagerie of friends. After choosing your desired friend, you pick a heart for her. You choose the qualities you want in a friend, and magically–through computer graphics–those character traits infuse the heart. Kind, happy, brave, giving–these were qualities Isley chose for her friend. After that came the stuffing. And after warming the tiny cloth heart in her hand and blowing wishes on it, Isley deposited it inside her new pony and watched as they sewed her up. After a good cleaning–in a make-believe bathtub with no water or soap–she was ready to name her new friend. Cadence Sparkle Bow. In Isley’s life, everything has bling. I sat next to Isley on the way home, hearing her talk to her new pony friend. Sharing her heart with this stuffed animal. What would it be like to be able to create a friend who knew me, who was full of great character and was available to talk to me whenever I needed him? Who wouldn’t complain about my many words. Who’d know my good side and bad side and still be my friend. I’ve already got that Friend. Jesus spoke these words before He chose to hang on the cross for my rebellious ways and wicked heart. He knows me fully, with all my mistakes and possibilities. As my Friend, He gave Himself so I could live. Was there ever a better Friend? 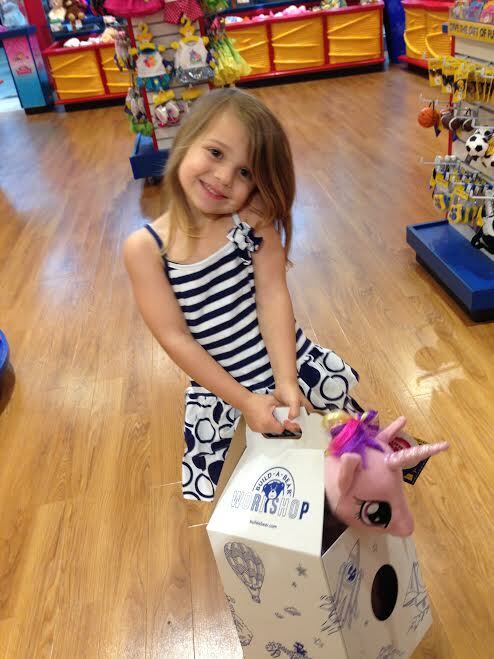 Posted by daylerogers on March 26, 2015 in Uncategorized and tagged Build-A-Bear, character, friend, friends, Friendship, girls' day out, Imaginary friends, Jesus, kindness, love, malls, sacrifice, shopping. Ah, yes, my friend. Because hiding in misery sometimes feels safer than being fully known. The power of real, unconditional friendship with full knowledge and complete acceptance–it really does sound too good to be true, doesn’t it? Thanks for your kind words, my friend. What a friend. Brought tears to my eyes. Can’t underestimate the power of being fully known, fully appreciated, fully loved–no matter what. And yet I do every day of my life. Thanks for the encouragement. Hey! Aren’t we glad that we have a better Builder? I rejoice in our friendship, faulty though it may be…and that’s no pony- it’s a unicorn. 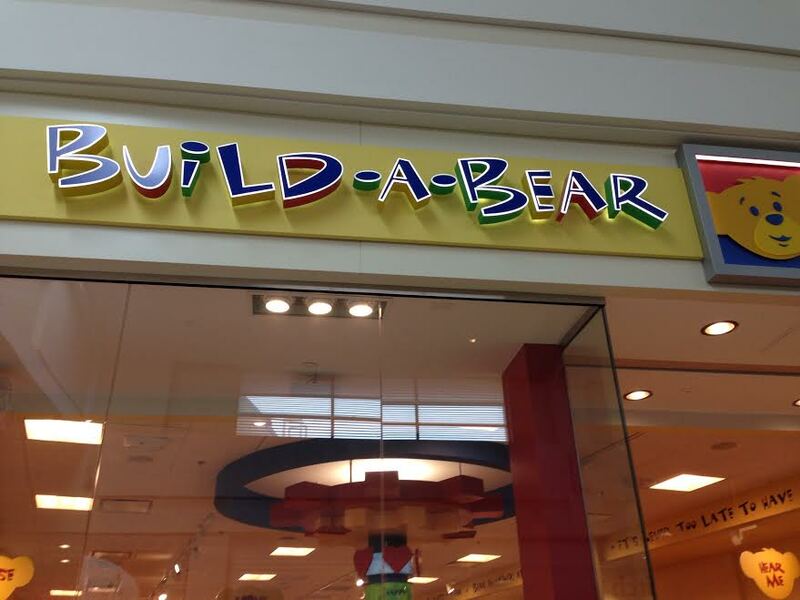 Better Builder rather than Build-A-Bear–love that. And I value our friendship more than you know. And did you know the name for a unicorn/pegasus is an alacorn? Isley told me that–so it may or may not be true. You’re my kind, happy, brave, giving friend, Lo. Dayle, my friend, I love you just as God made you, but I’m sure not as perfectly as He loves you!! I loved the picture with the Build A Bear story! We did that for one of our grandsons. They really know how to play off a child’s great imagination!!! Well, my friend, I couldn’t have put together a better friend than you! Thanks for your continued support and encouragement! You have no idea how much it means.